I spoke to an ex hound hunter who told me he witnessed bear hound hunters push their hounds to kill a fully grown black bear in the north woods of WI. Is this the new “American exceptionalism” for hunters to torture wildlife as government agencies have embraced? Bear hunters are in the north woods of WI training their hounds to chase the scent of black bears staring July first. Bear hound hunters are feeding bears sweet treats such as Cheerios. Two summers ago I was driving down a rural WI road when a frightened black bear came running out of the woods onto the road in front of me. The bear stopped in the middle of the road, held up his paw at me, then ran back into the woods. This bear looked exhausted from being pursued by hound hunting dogs. What’s even more startling was hearing the cries of a bear cub in the woods near where I saw the exhausted sow. 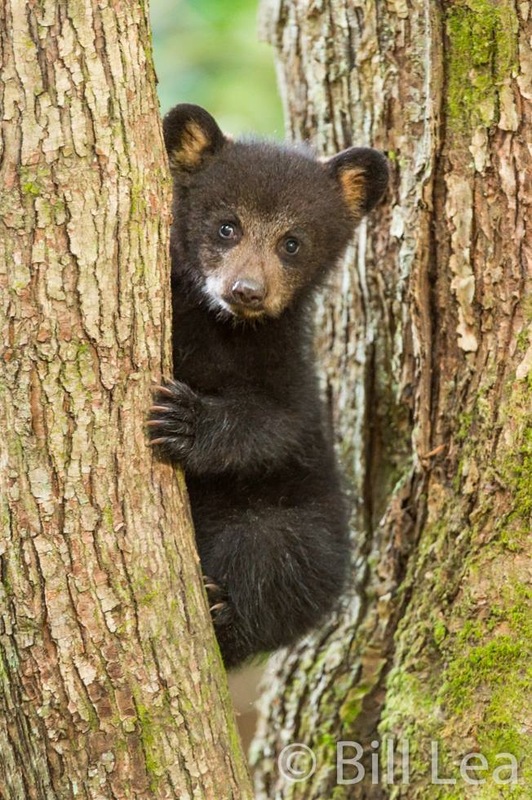 Black black bear sows hide their pecious babies in a tree in an attempt to save thier lives. Several states have banned hunting bear with dogs. Disgusting is too mild a word. Sending hounds after a bear is not sportsmanship or at least I don’t see it as such. I’d call it legalized assassination. I am ashamed of being of the same species as these barbarians.